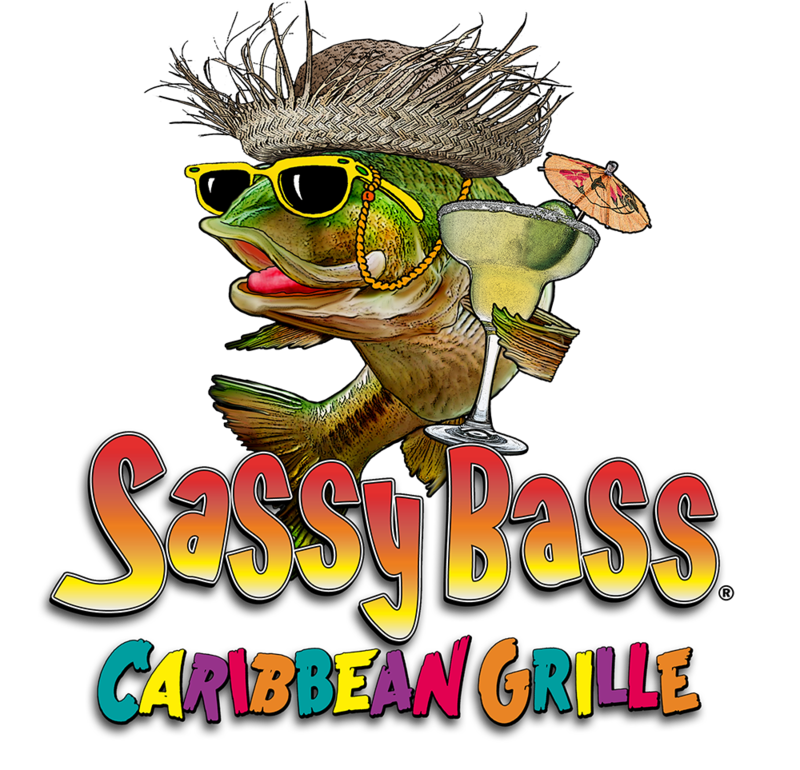 At Sassy Bass Amazin' Grill it's unfussy, adventurous and all about the food and the experience. Our commitment to quality includes a variety of tasty, made-from-scratch recipes. When the ship bell rings hollerin' is expected. Trade jokes with our staff... jam with the host musicians or grab an instrument and mic and sing like no one is listening! There's no extra charge for havin' fun. 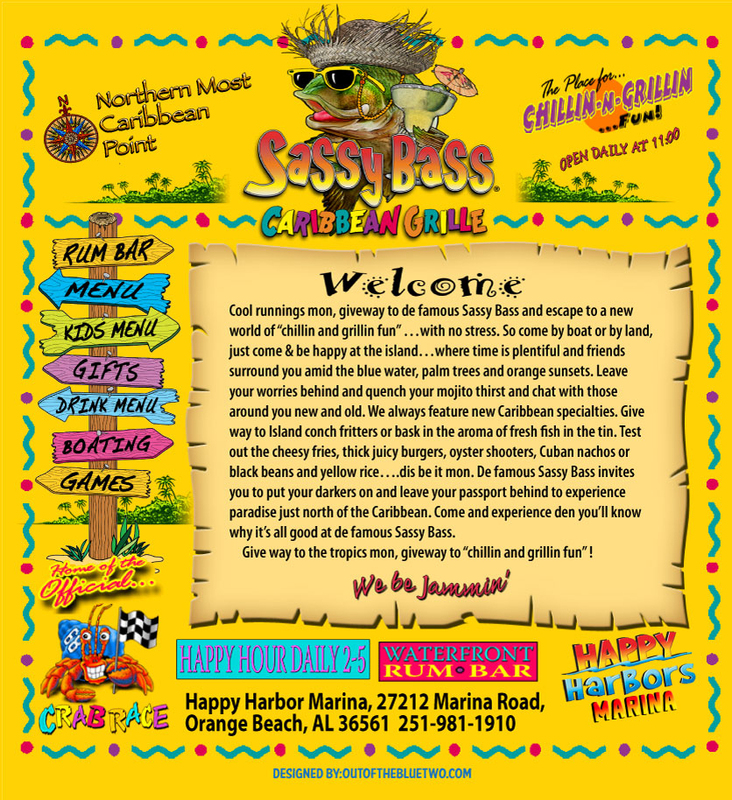 At the end of the day, nothin' beats a friendly smile, good music and great, affordable food.